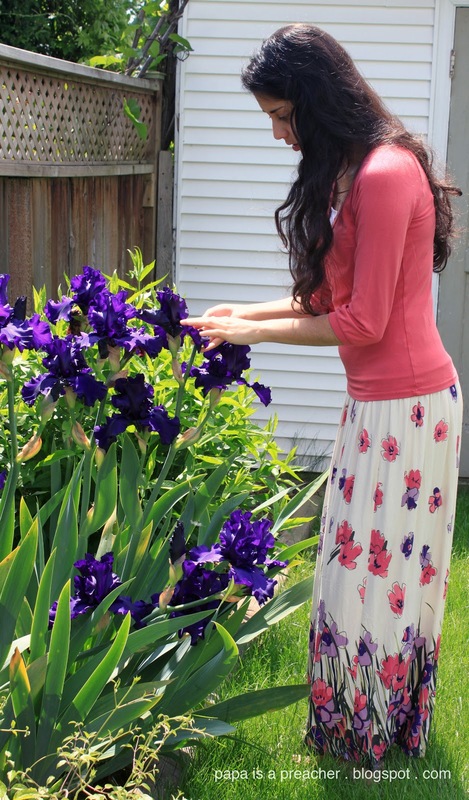 I fall in love with our new backyard more and more each week… When the Tulips were gone, the Lilacs blossomed. When the Lilacs went away the Irises appeared! They dark and purple and well, they don’t smell as nice as the Lilacs did, but I still think they brighten up the yard immensely. 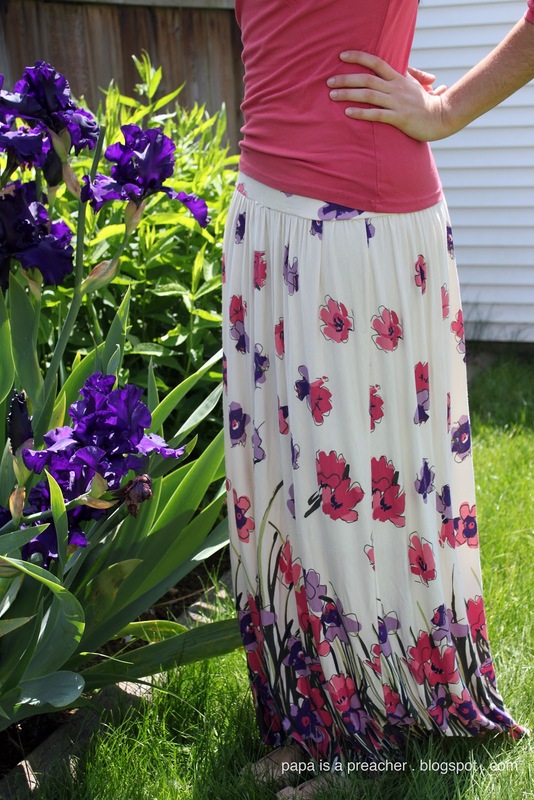 This week on Sunday Style I decided to match the spring weather we’re beginning to feel this week with a flowery maxi skirt that I bought from a street cart in the middle of downtown São Paulo last summer. The vendors out up shop each morning and then pack up their buggies and carts (somewhat similar to the ones you see in the middle of the mall, yet mobile and much more stuffed) and leave. You can find pretty much anything on those carts. What’ve you been wearing lately? What flowers are blossoming around your area? Previous Article Praise You In This Storm. What a fun fun skirt!! I love it!! and what a wonderful story behind where you got it… love it! Beautiful. All of it. I do love clothes that I find in exciting and unexpected places – they always become my favorites. As for the spring… ah, yes. I love the way the flowers come in slow rolling waves of color, each in their time. It more than makes up for the drizzle and the chill. In fact, they are because of all that drizzle and chill. 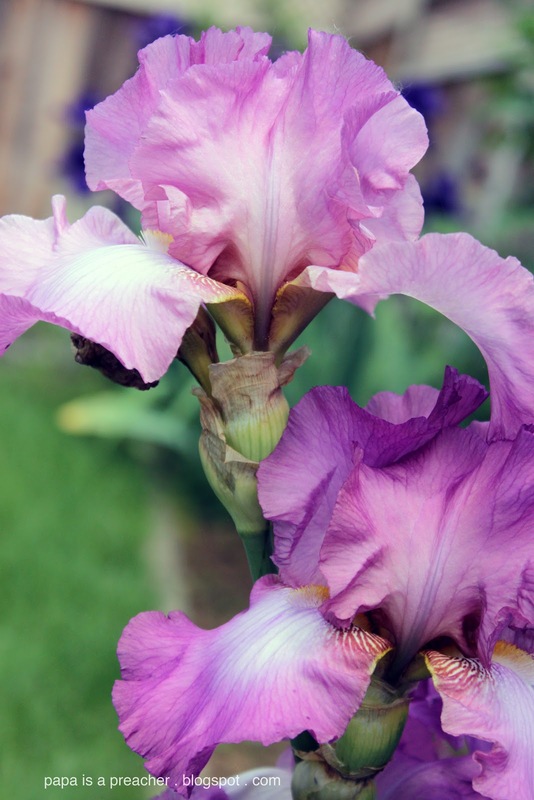 I want to add some bearded irises to my collection. Do yours smell like grape soda? Love these pics and boy, do I wish I could keep flowers alive that aren't plastic! 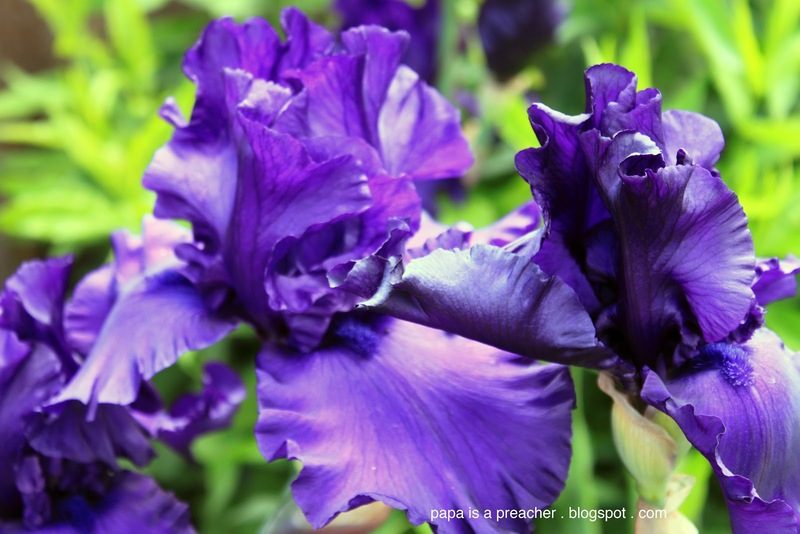 Irises are one of my favorite Springtime flowers. Yours are so vibrant. I have mini purple ones, and giant white ones and a few called Eye of the Tiger which are copper and purple. Your outfit is just lovely. That skirt makes me wish I was tall as I am very short so the long ones drag on the ground. Beautiful! 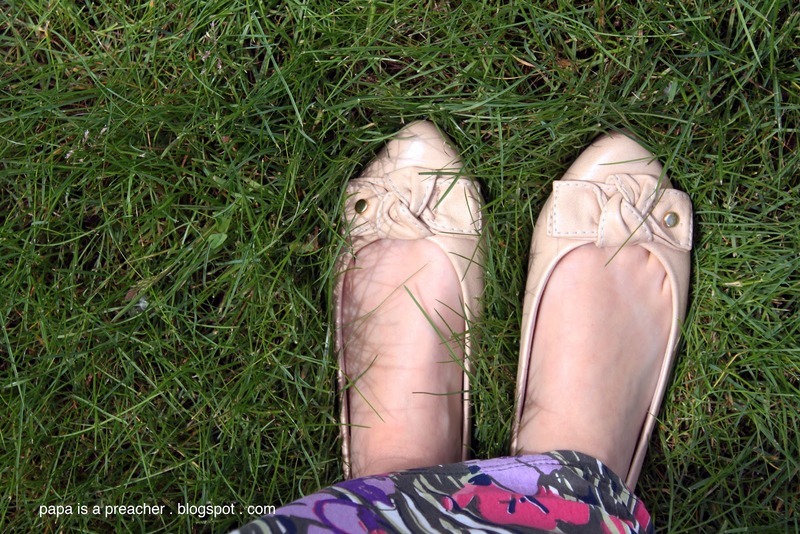 I've been writing about flowers, too … something about the weather!